Ha ha a mistaken buy... Ya fiction for a 58 year old not a good mix. 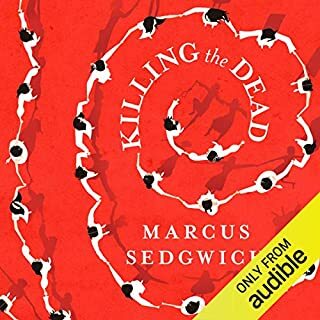 Totally absorbing read .well listen 😀...It was audible !! 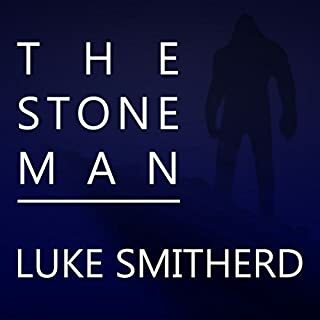 I loved the originality of the story and how it felt ' real' as in possible , not perhaps in the stone man itself ( at least i hope not ) but in the reaction to it .the main characters were interesting and flawed . Don't want to say too much and spoil the plot !! The narration was excellent too . 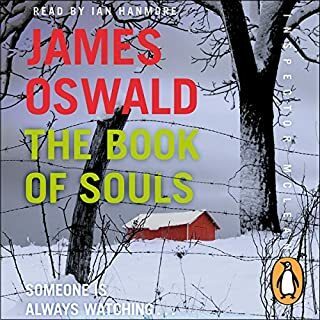 What did you like most about The Book of Souls? the characters are so well drawn and their voices authentic . an unusual take on the usual crime / thrillers genre. the storyline was so intriguing it kept me coming back to find out what happens next ..... always a good sign ! this is the first in a series and well worth downloading . for me the stories keep getting better end better and you are really rooting for the good guys ! 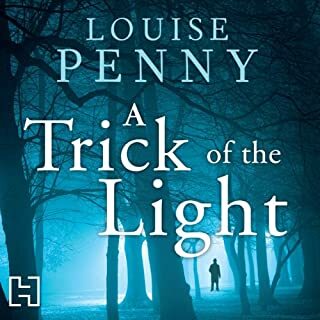 What did you like most about A Trick of the Light? 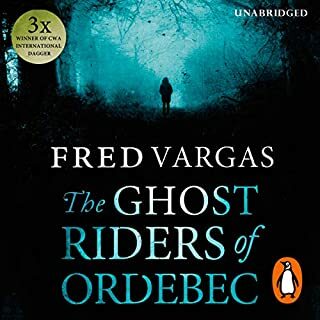 this is one of a series of books set in Canada about the police there. I have read or listened to all the books in the series and can recommend them all . the writing pulls you in from the first page and I feel such an affinity for the characters . I have to remind myself that these aren't real people . the stories are always original and ive learnt so much about Canada along the way . the information is always relevant to the story , not shoehorned in . louise penny as a n author has matured vastly overthis series . what started off in her first books as good interesting writing has grown into real heft . Have you listened to any of Adam Sims’s other performances? How does this one compare? I can highly recommend this author (and reader) I would suggest new readers start at the beginning and work through the series . they will be well rewarded .